Gunning is the only Jamaican man ever to break two minutes in the race, at least per our research. He went 1:59.60 this morning to break his own national record. The time isn’t actually a lifetime-best for Gunning, though. 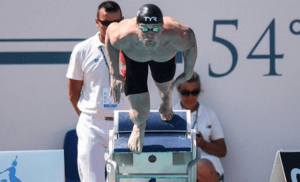 Originally representing Great Britain internationally, Gunning was 1:58.55 at the British Championships in 2016. However, in the summer of 2017, he announced he’d be switching his sports citizenship to represent Jamaica, his father’s place of birth. (His mother is British). That announcement came in June, just a few months after Gunning had gone 1:59.83 at the 2017 British Championships. It’s unclear when his official debut as a Jamaican national happened – if that 1:59.83 didn’t count as a national record, then Gunning set the Jamaican mark last spring, going 2:00.92 in March of 2018. Either way, this morning’s swim is the official Jamaican record, and is already reflected in the records kept by that national federation. 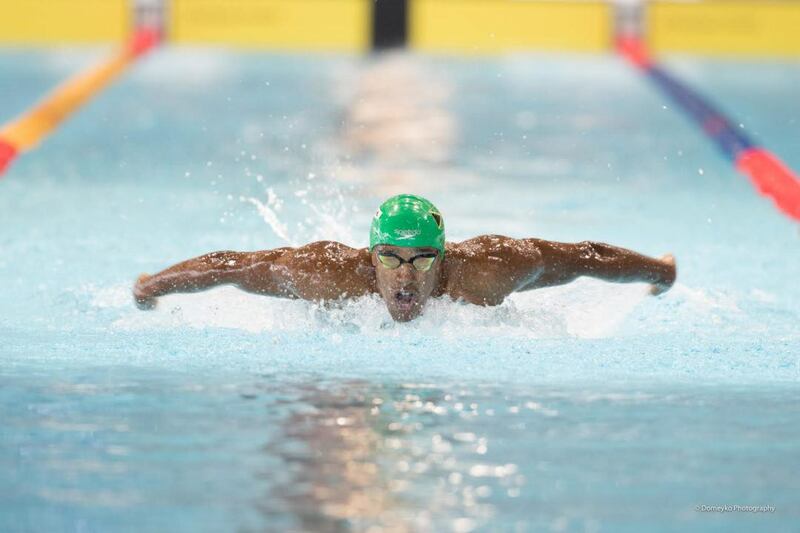 The swim also cracks the FINA “B” cuts for both the 2019 World Championships (2:00.80) and the 2020 Tokyo Olympics (1:59.97) and should make Gunning eligible to represent Jamaica in both competitions. 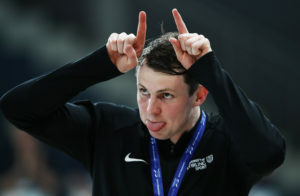 Gunning won’t swim the event again tonight – as an international, he isn’t able to compete in finals at British Nationals.